Hello! In an official Interscope e-mail sent out to fans last night, Gwen confirmed that she will be a coach on season 7 of The Voice! She also posted notes on her social media accounts. 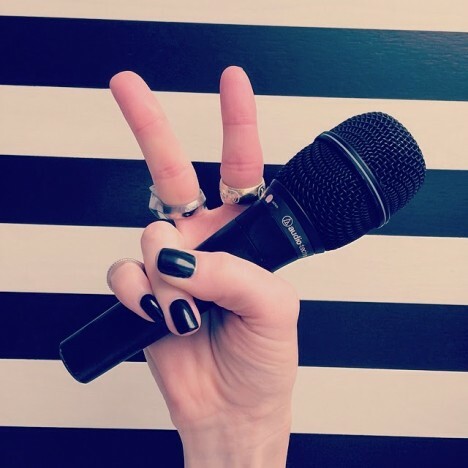 Gwen Stefani has been named as a coach on season seven of NBC’s “The Voice”. Gwen and Gavin attended the one-year anniversary party of Hakkasan restaurant in Las Vegas last night. Gwen looked so gorgeous and rockin’, and they looked like they were having a lot of fun! Helping sway the singer’s vote? Mega manager Irving Azoff (Eagles, Van Halen, Chelsea Handler). He suggested Stefani replace another of his clients, Christina Aguilera, who will take a hiatus to have a baby. Although at press time the deal was not yet done, Stefani is expected to join Pharrell Williams, who takes Cee Lo Green’s chair, for season seven in the fall. “She’s a friend of the family,” Azoff tells Billboard of his relationship with Stefani. 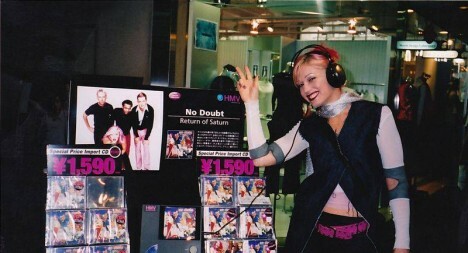 The singer and her band No Doubt recently parted ways with Jim Guerinot, their manager since 1998. Stefani’s defection marks the second longtime client to leave Guerinot’s Rebel Waltz Management. Trent Reznor split in December to join John Silva’s Silva Artist Management. Azoff denies that he has taken Stefani on as a client, but insiders claim otherwise. Hello! Happy Record Store Day! I hope everyone can get out and go support their local record store today! Stefani will fill a vacancy left by pregnant judge Christina Aguilera, during the reality series’ upcoming eighth season, which starts filming in June. According to TMZ, which first broke the news Friday, producers began searching for Aguilera’s replacement after the “Your Body” singer announced her pregnancy back in February. TMZ added that the network wanted Aguilera to stay on during her pregnancy, but the “Fighter” singer has been struggling and opted out of the rotating seat. Hello! 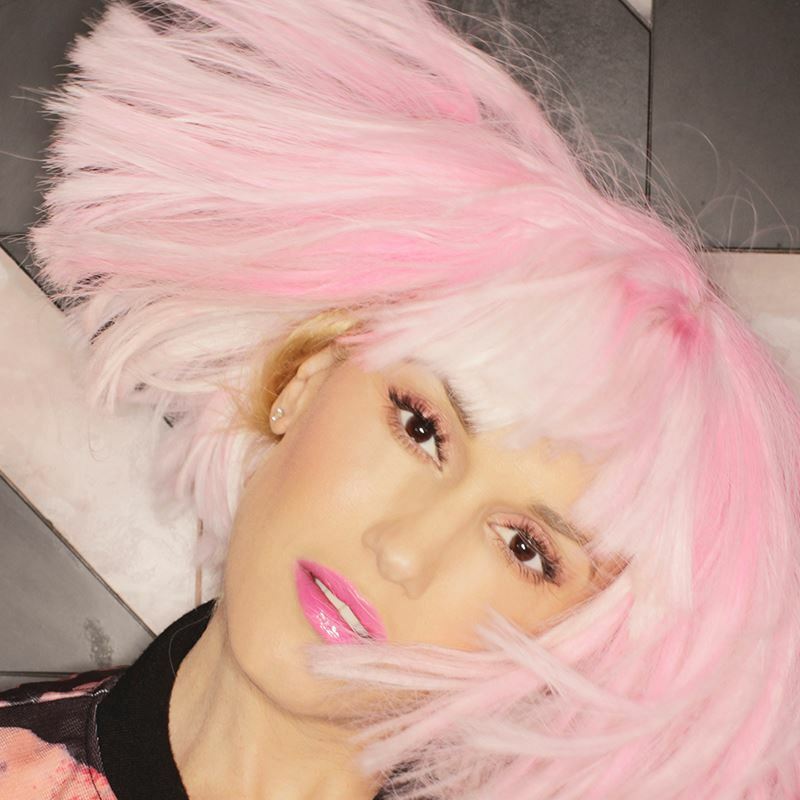 Gwen posted a new photo set to her social media accounts yesterday, and they feature my personal favorite color, pink! She looks so beautiful! Hello! 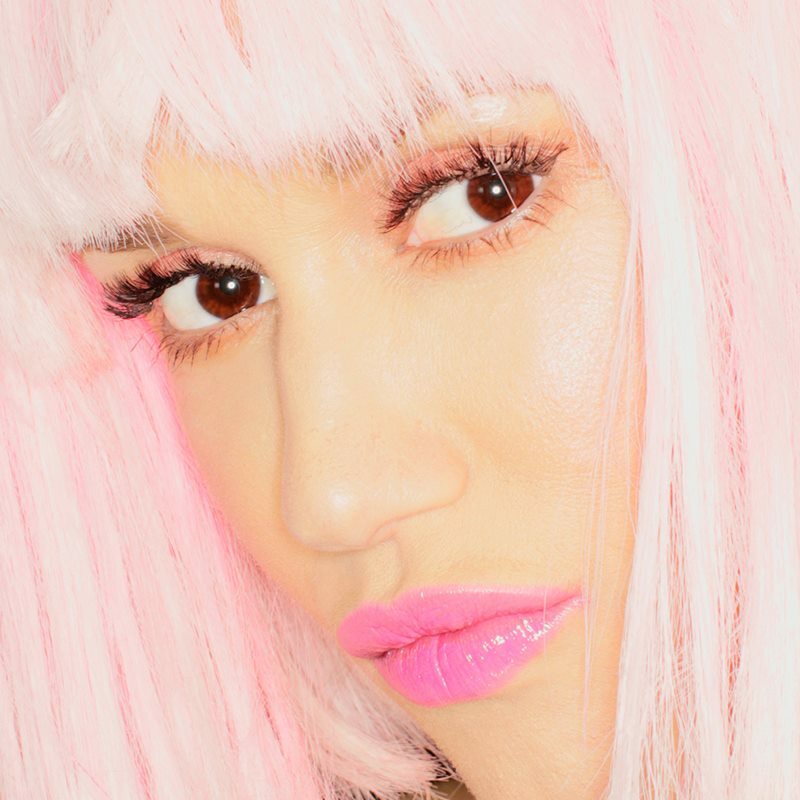 Thanks to GwenStefani.ru for finding and sharing high quality versions of photos taken by Mark Weiss of Gwen at the music video shoot for The Sweet Escape! Check them out in their gallery here! Hello! 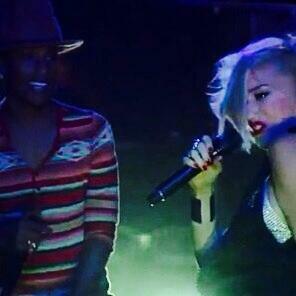 So, Gwen performed with Pharrell last night at the Coachella festival in CA! She performed Hollaback Girl with him. Pharrell’s sweet speech at the end of the song gets cut off a bit in the video above. The entire thing is in the below video starting at 41:25 (slightly lesser quality). 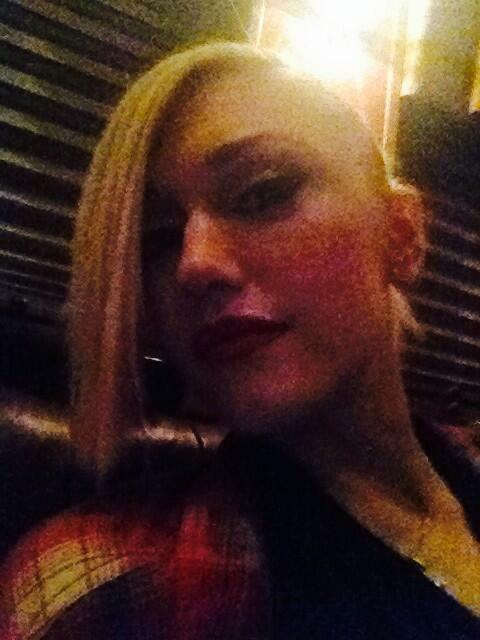 Gwen tweeted “Feels good to be out of the cave #Cochella2014 @Pharrell gx”, and also posted a selfie “What’s up? Gx pic.twitter.com/Ax4IeNQghz”. Hello! First, Happy Birthday to Return Of Saturn! It was released on this day in 2000! I could never decide on a favorite album, but this one is definitely near the top. Some days at the top! I have so much love for this album. 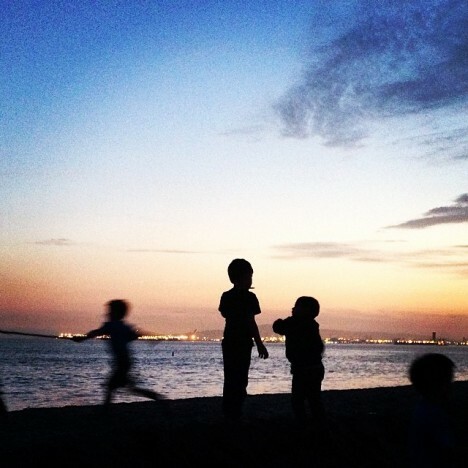 Adrian mentions that No Doubt may be releasing a new song soon! He also suggests that they might be playing some shows before the end of the year! Yes! How exciting!! 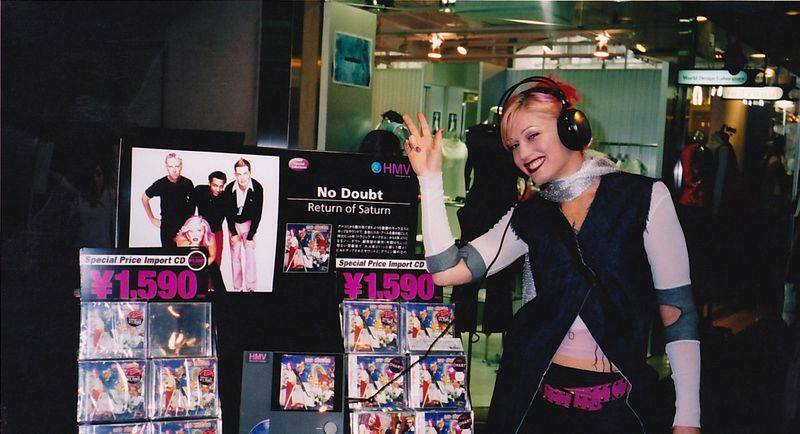 Yesterday, for throwback Thursday, Paper magazine shared on their tumblr one of the photos from Gwen’s 2002 cover shoot in better quality than what’s previously been released! I love this photo shoot, and I remember I really had to hunt to find a copy of this magazine. Had to drive quite a distance to get it, too. 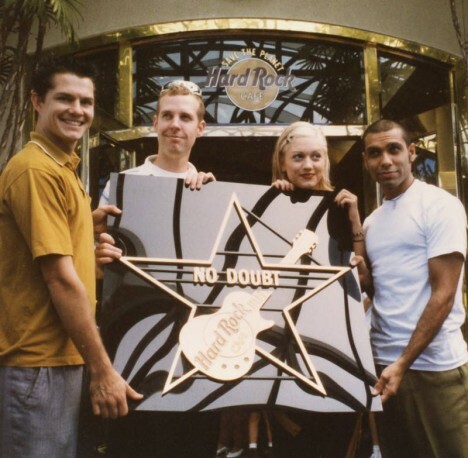 You are currently browsing the Greener Pastures – a No Doubt fan site archives for April, 2014.